Hello lovely people! 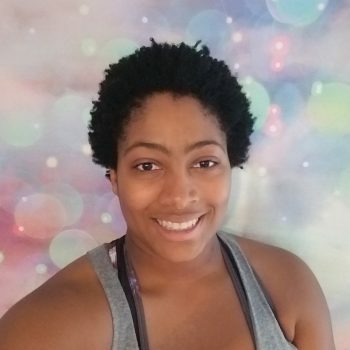 My name is Dani and I am a newly certified PopPilates instructor. I grew up in NYC and recently graduated from UVM with a degree in Music Education. Dance has been something I had always been interested and partisipated in since elementary school. Working out became a love of mine about 3 years ago when I first discovered POP Pilates, which brings together both dance and classic pilates (more info below). I never thought group fitness was something that I would ever teach, but the joy that POP Pilates brings me makes me want to share it with as many people as possible. I hope that you can find the joy in it too!